The deep dive shows off a ton. 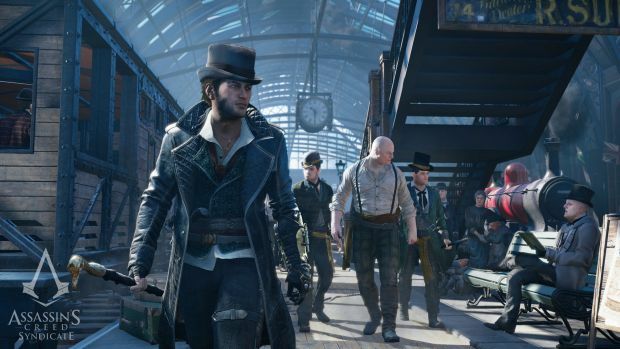 Yesterday, Ubisoft held what it was calling a “deep dive” into the upcoming Assassin’s Creed Syndicate. If you didn’t know that or just couldn’t get around to spending an hour of your day checking things out … fear not! There is now a YouTube video showing you everything you missed in the livestream. 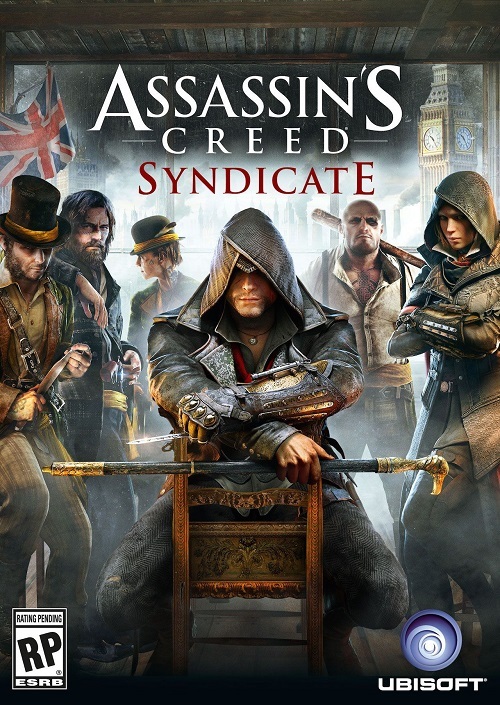 The video is an extension of the demo that made an appearance at E3 and developers for the game show off features such as the game’s 1868 London setting while demonstrating new parts of this iteration of the long running series like battling on top of moving vehicles. Because this is Victorian London, there is a new traversal system on display. This version is serving as kind of an official move away from older technology like the Xbox 360 and the PS3. Last year, Assassin’s Creed Unity was only released for the PS4 and Xbox One, but Ubisoft also made Rogue for the last generation consoles. The company isn’t taking that approach this time around, and that will allow the company to focus on just one game. That can only be a good thing considering the problems Unity had when it was first released. Ubisoft has said in the past it needed the power of the PS4 and the Xbox One in order to do this setting justice. Now you can check out this hour long walk through and see if Ubisoft did indeed do Victorian London justice. You’ll be able to get an even better look when it launches October 23 for Xbox One and PlayStation 4, with a PC version to follow later.